Christ Presbyterian Church had two summer book studies this year. 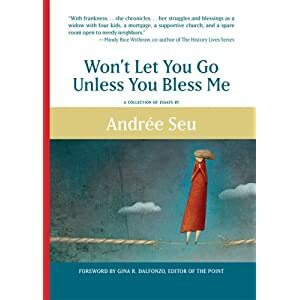 The women read Won’t Let You Go Until You Bless Me by Andree Seu. 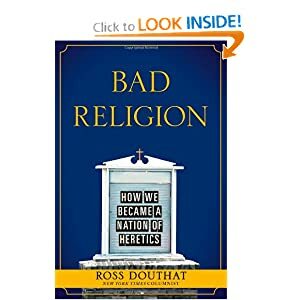 The men read Bad Religion: How We Became a Nation of Heretics by Ross Douthat.